A recent study released by the nonprofit National Academies of Sciences, Engineering and Medicine concludes that while marijuana can be useful for treating conditions such as pain, nausea, and muscle spasms, it may not be as harmless as once thought. 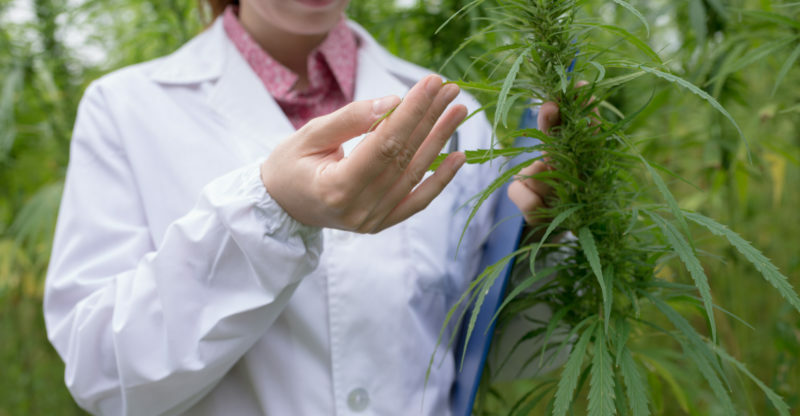 However, some of the nation’s top scientists say that while further study is needed, they are stopped in their attempts because cannabis is categorized as a Schedule I drug. Because of this classification, the U.S. government is effectively saying that it has no established medical use, and carries a high potential for abuse. Currently, weed ranks above prescription opioids like Vicodin and OxyContin, which are linked to more than 180,000 deaths from 1999 to 2015. Conversely, marijuana shows zero deaths from marijuana use according to the CDC. In fact, the charts shown don’t mention marijuana, nor can it be found in conjunction with the word ‘death’ when doing a search within the site. As some strains of weed have recently been found to make people ill, these scientists find this classification as doing far more harm than good. Major areas of health that they discovered may not benefit from smoking marijuana – and in some cases may be adversely affected by it – are; heart attack, stroke, and diabetes, respiratory illnesses, as well as immune system issues. Long story short; Weed is a beneficial therapy for some people with non-life threatening illnesses, but current research is far from done until the Federal Government lifts the classification that marijuana is currently under so that more robust testing can commence.